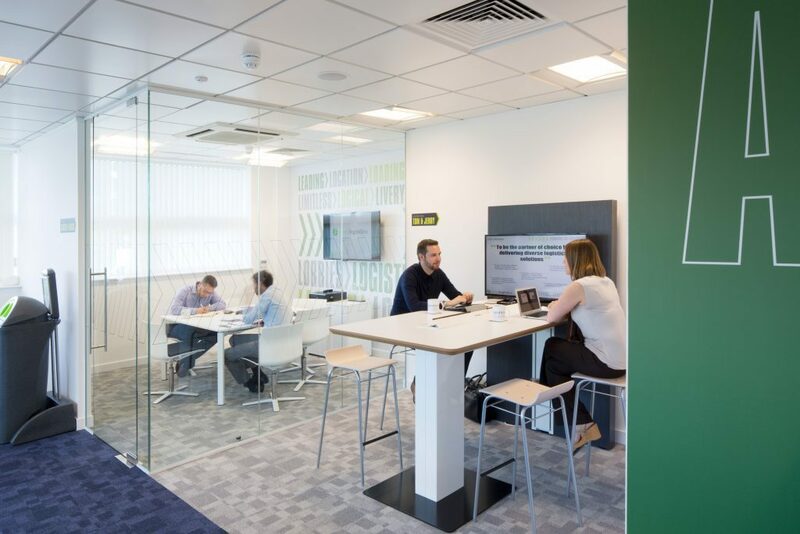 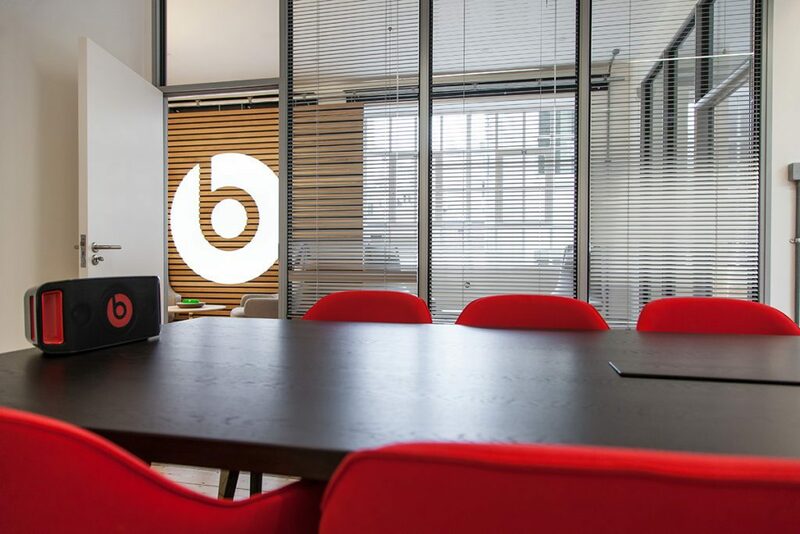 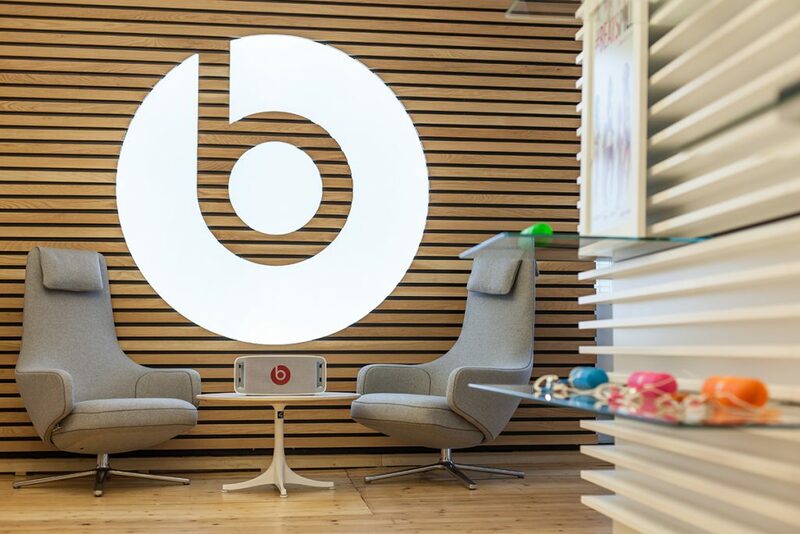 We worked closely with leading architects, Featherstone Consultants to create a vibrant, energetic new workplace for Beats. 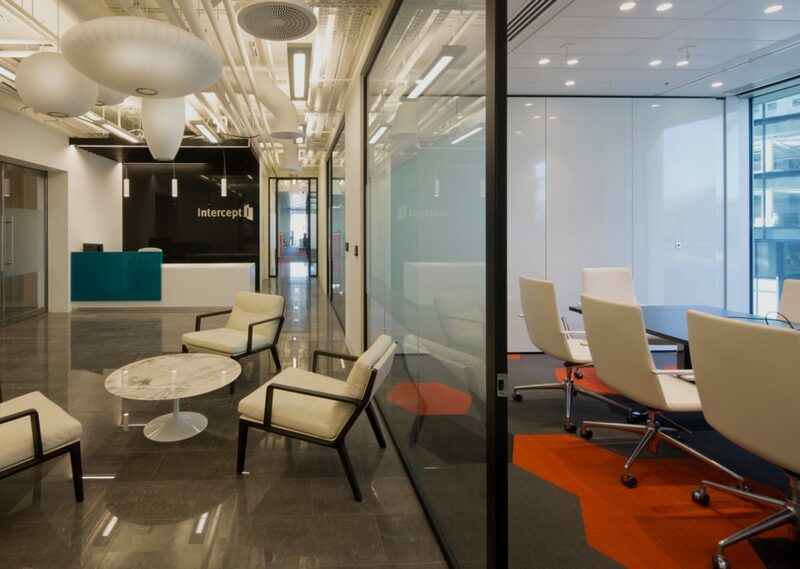 The 3,000 Sq. 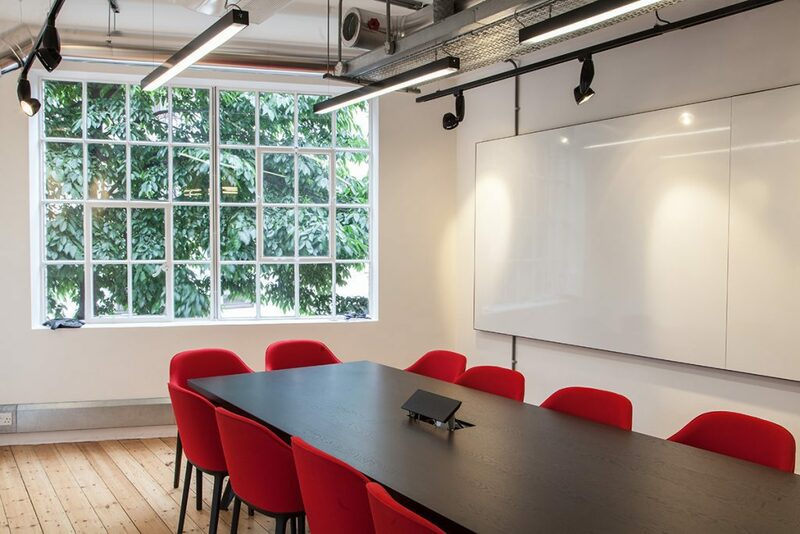 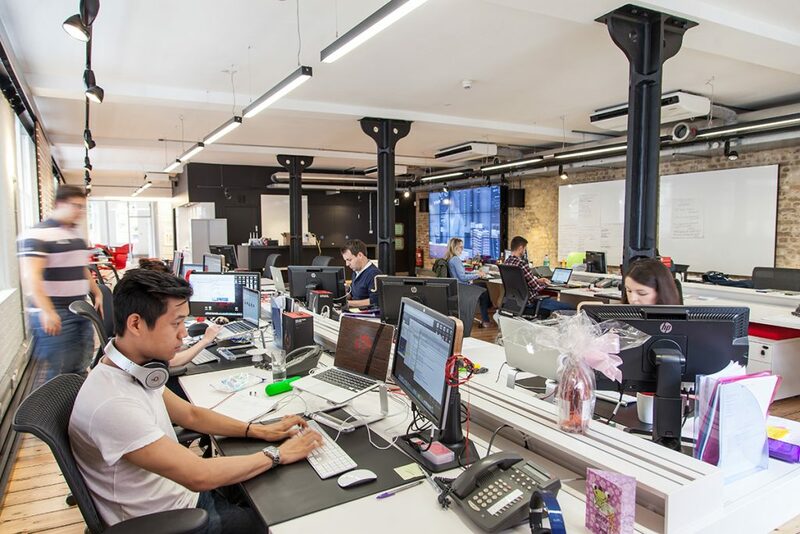 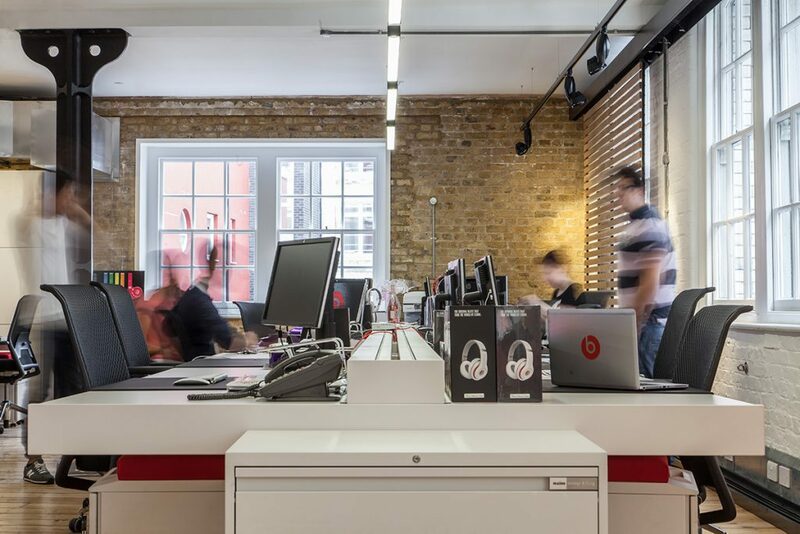 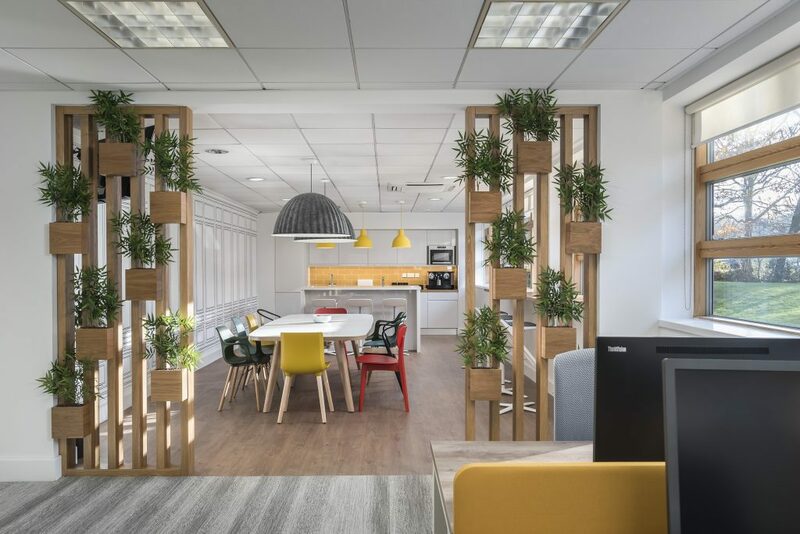 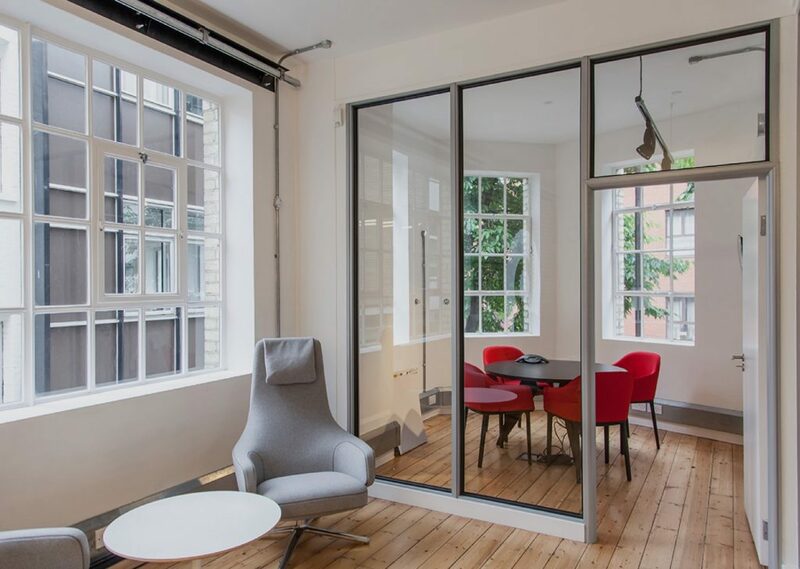 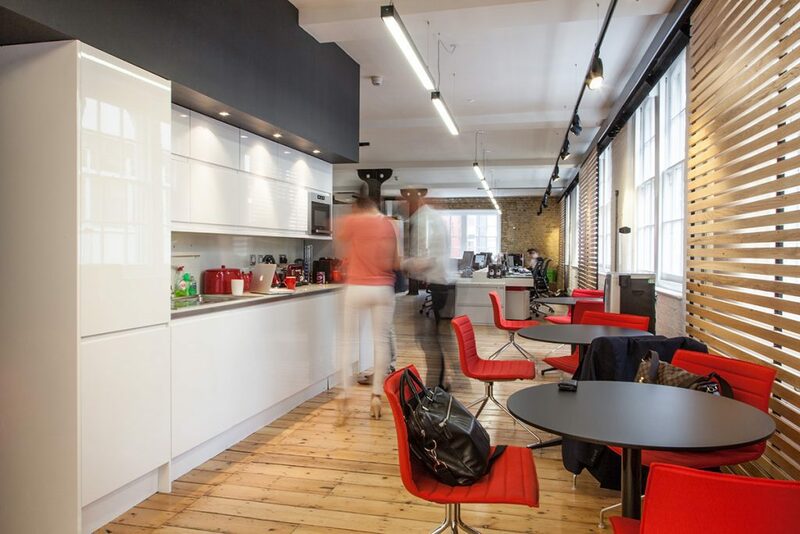 Ft space in Clerkenwell, London is home to over 20 staff and is designed to reflect the iconic Beats brand with a striking reception area, spacious and creative open plan workspace as well as numerous areas where staff can collaborate.